While a pencil works great on our all-weather products, sometimes you just need a pen. 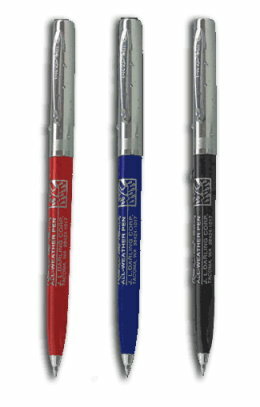 These all-weather pens write on wet paper and upside down in temperatures from -30F to 250F. 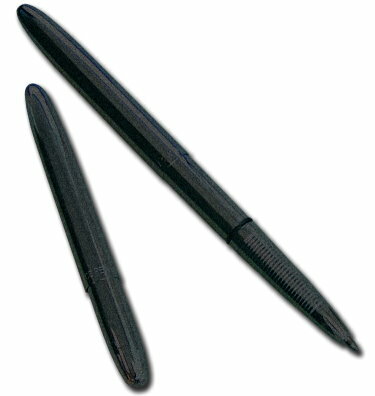 The All-Weather Bullet pens close to only 3 3/4" long. Black, blue and red ink is available. Brought to you by the same manufacturer who supplies rugged, dependable pens to NASA. Available in Red, Blue, or Black ink, 5 1/4" long and made of Chrome/Plastic. 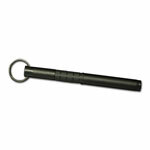 Available in Blue or Black ink, Flat Black Metal barrel, 5 1/4" long, standard NATO issue. 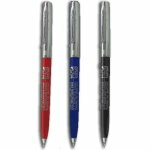 The All-Weather Bullet pens close to only 3 3/4" long, 5 1/4" open, 3 3/4" closed, available in chrome metal barrel, or flat black metal. Black ink only (coloured ink refills are compatible with this pen). 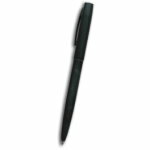 All-weather pen refills, compatible with all Rite In The Rain pens. Available in black, blue, or red ink.